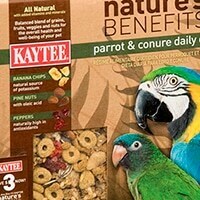 This is your brand on the shelf. 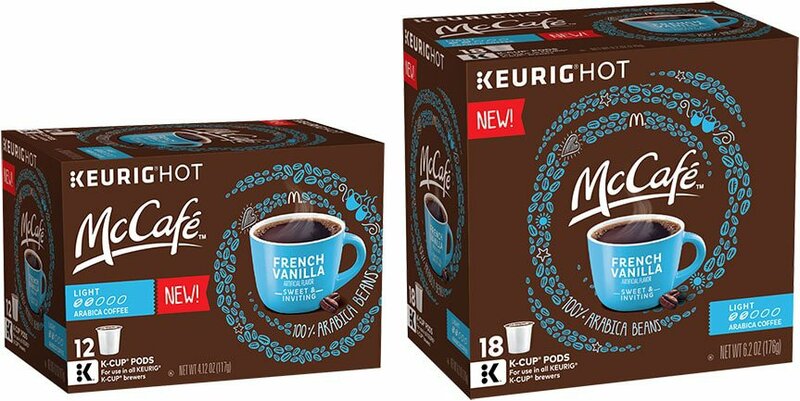 It is where the balance of shape, color, graphics and messaging must all come together to engage the consumer in the decision to purchase. 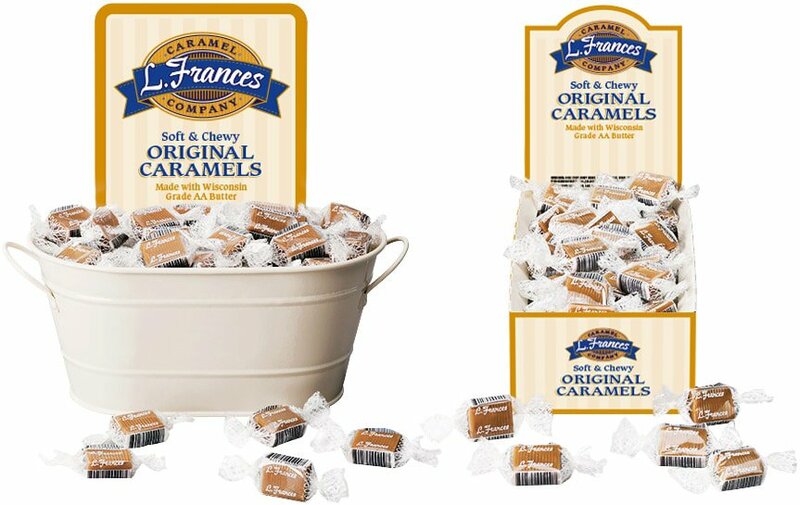 We can either start from scratch or pick up your current package and take it to a new level. 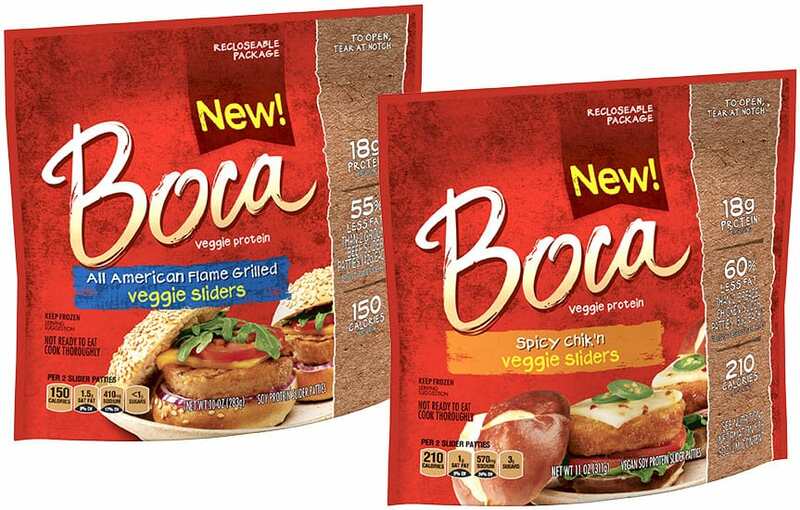 Boca Foods, a subsidiary of the Kraft Heinz Company, needed a design for a new product line extension that would appeal to health-conscious consumers. 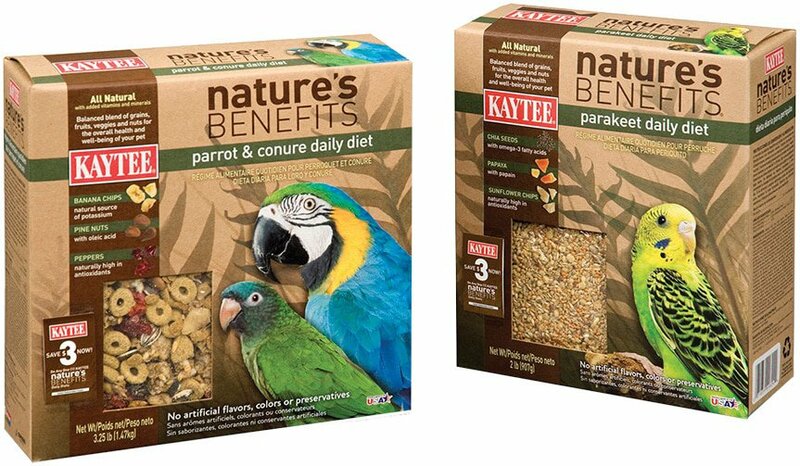 KAYTEE® Products' new all-natural product line required packaging that resonated with pet health and environmentally-conscience consumers. 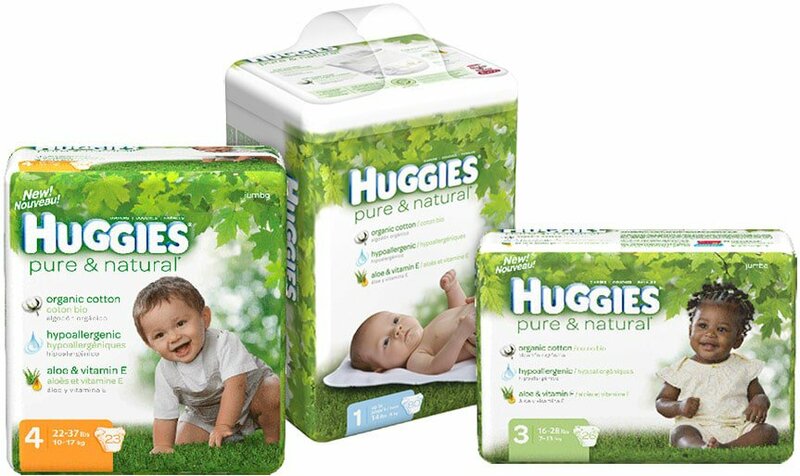 With the launch of its Huggies natural diaper product, Kimberly-Clark Corporation needed a package design that would speak to its target audience while maintaining brand image. 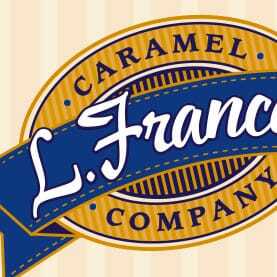 L. Frances Caramel Company needed a brand identity refresh to reflect its growth and expanded product offerings. 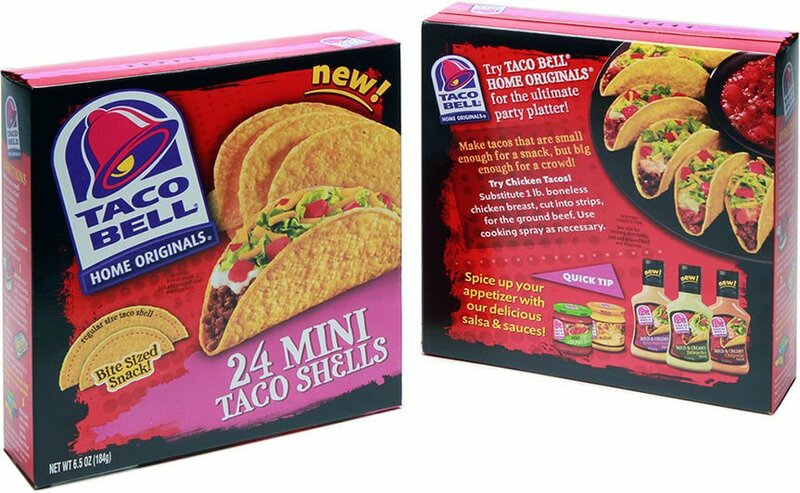 Taco Bell Home Originals required a design for a new product line extension that would complement the existing brand architecture. 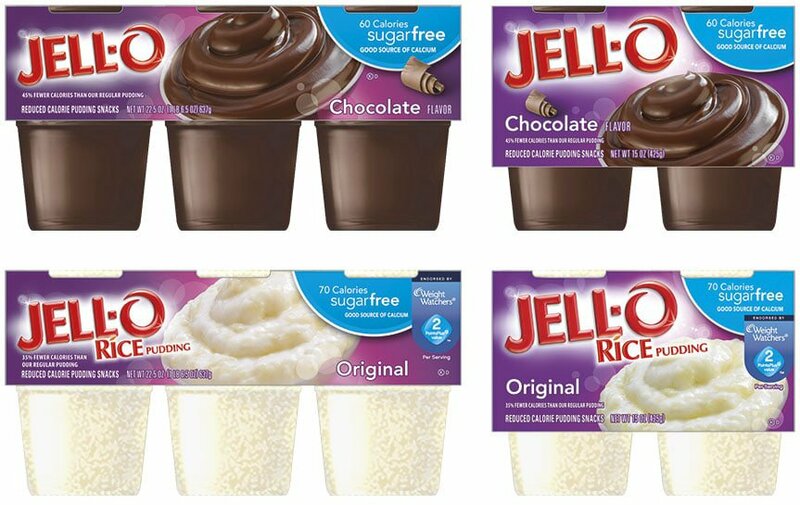 Jell-O was looking for a pleasing graphic adaptation of its new increased and reduced count packages of products. 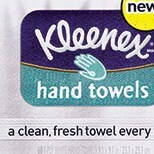 Kimberly-Clark Corporation's introduction of a new product and unique dispenser package required a design that would connect with consumers but still remain true to the brand.